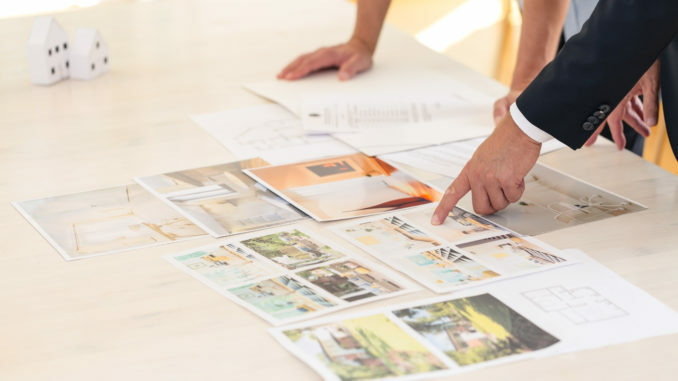 For a property developer, there is nothing worse than missing out on a great opportunity due to a lack of finances, especially when you know these finances will be available to you in a few weeks’ time. However, this doesn’t have to be the case. You can get a bridging loan while you wait for your finances to come through, as these are approved and accepted quicker than a mortgage. If a property chain breaks in the final stages of a transaction, and you need a bridging loan to cover the finances until you find a new buyer for the home, then this is called a ‘chain break finance’. This finance will allow the property sale to continue, whereas the purchase would fail without this. More often than not, purchasing a property at an auction requires a large deposit immediately and completion within 28 days. Plus, these types of sales may be quite spontaneous and therefore, there won’t be a mortgage in principle agreement in place just yet. Property purchasers would be able to take advantage of the bargains at the auction by applying for a bridging loan. You can read more about bridging loans here. 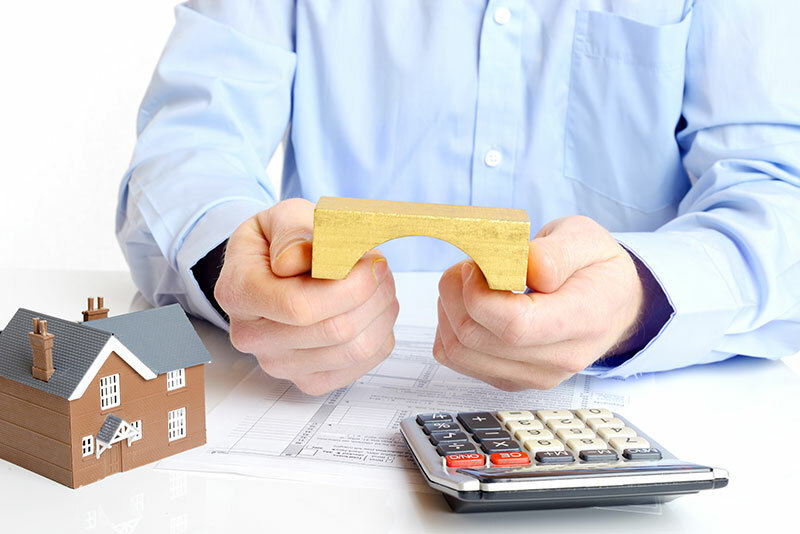 Bridging loans can be used similarly to development finance. A lot of mainstream banks won’t lend on properties that aren’t in good condition and will need a lot of work done, whereas bridging lenders will take more time looking at the future value of the property and make their services readily available. The lender would like to know how much you’d like to borrow and when you’d be able to approximately pay it all back by. Most loans are capped at 1 year, although bridging loans can be paid earlier, and it does not have to be held for the full term. If you’re applying for a bridging loan, then you’d need to find reliable residential conveyancing solicitor to help you with the documentation and the paperwork. Your bridging loan lender may want the details of the solicitor that you’re using. 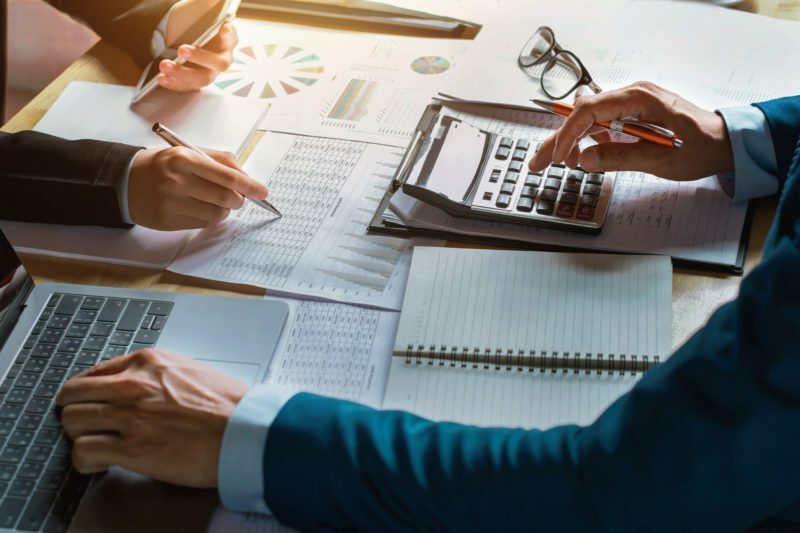 It is also recommended that you speak to a financial advisor prior to applying for a bridging loan, as they will be best to assess the suitability to your needs.